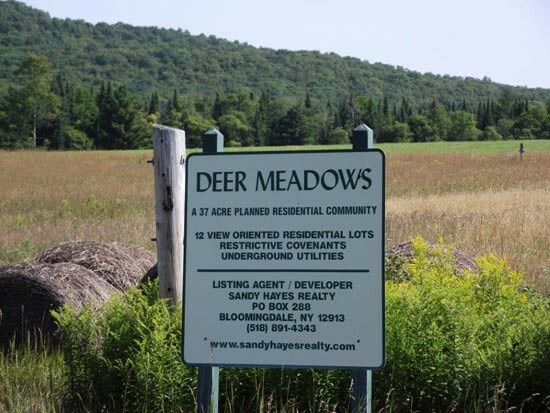 Adirondack Land Balsam Woods Gabriels 700 Acre Woodland Preserve- Adirondack Land to Build Dream Home On. 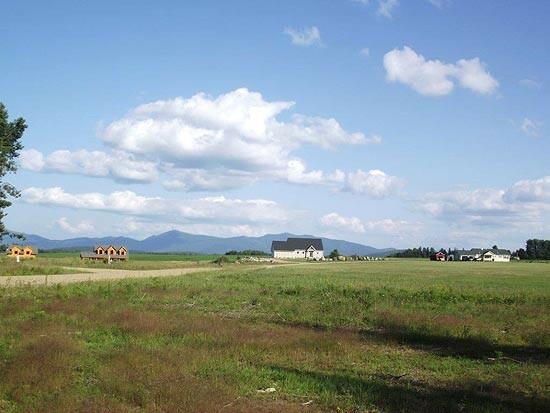 12 wonderful building lots located in the former potato fields at the edge of the hamlet of Gabriels, with some very spectacular mountain views including the Whiteface and McKenzie mountain ranges. To view photos, please click on the directional arrows below or scroll through the thumbnails. A slide show will begin when all photos load up. To stop a show, click on the large picture area. 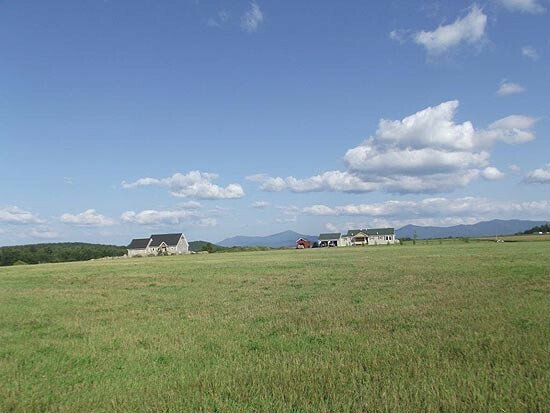 Average lot size is 2 acres and each lot offers southern exposure and its own unique view of the mountains across the open fields. 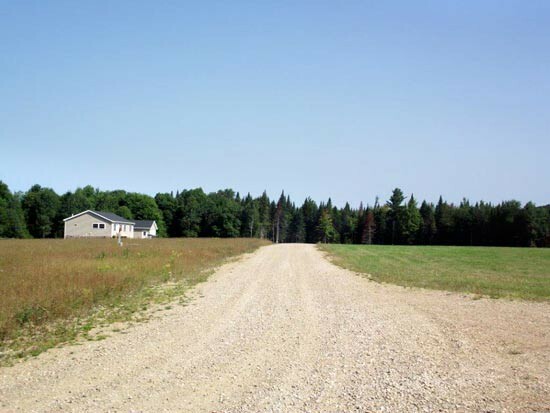 The subdivision has been designed with a wide 60 foot street in a large loop with all utilities underground and lots designed for minimal impact on views from other lots in the subdivision. Very successful sales program has resulted in 6 new homes, with only three lots remaining to be sold. 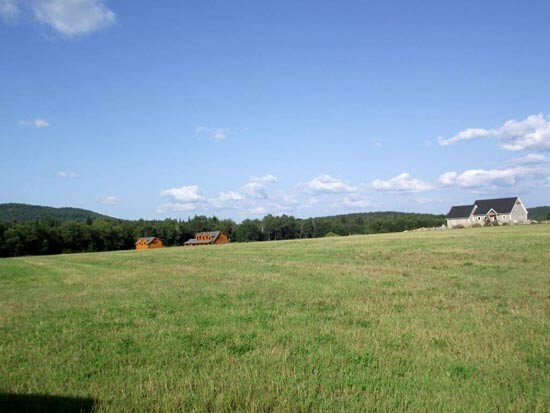 Contact us for availability of remaining lots. Deed restrictions insure the integrity of a very nice new community. 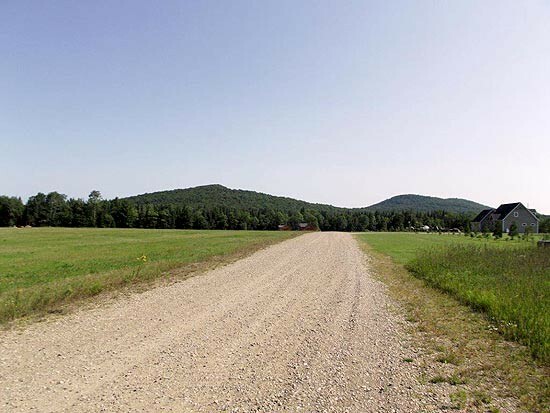 Minimal driving time to most work areas make country living possible once again. Contact our office for maps, prices and deed restrictions.